Today is the day we celebrate America’s most beloved beer, the IPA. 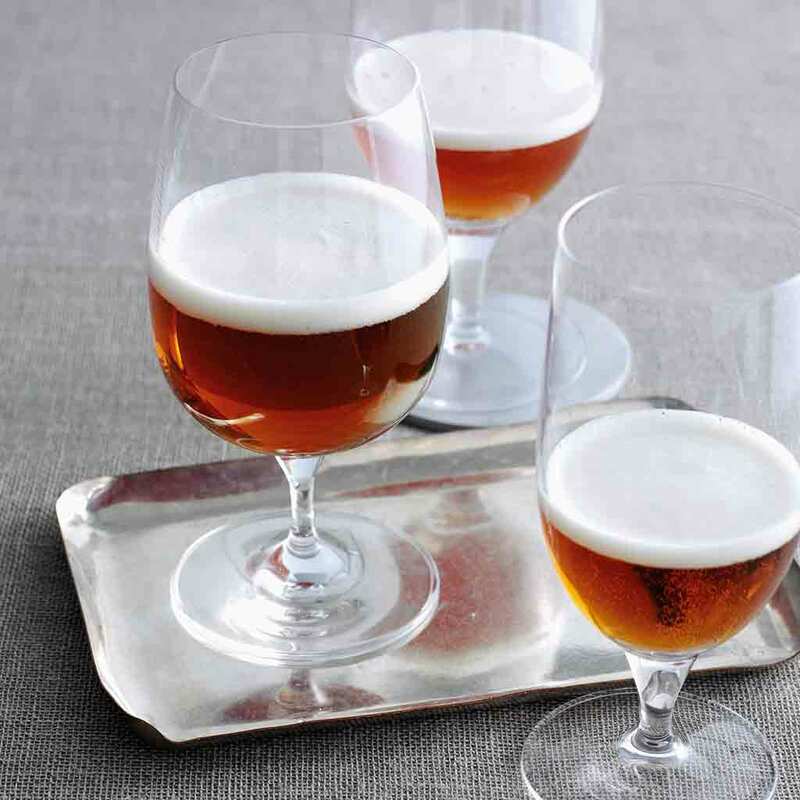 (OK, technically America’s favorite beer is flavorless malt water, but we’ll let that slide.) And so, to accompany the bottle you are undoubtedly throwing back right now, here are five things you might not know about the bitter ale. 1. It was not invented because no one could get beer in India. A common misconception in the IPA origin story is that British colonists in India couldn’t get any beer to survive the long trip from England to Calcutta. Porter, higher in alcohol than most British beer at the time, survived the voyage pretty well. But speculation is that, unlike porter, the bitter beer that would become IPA didn’t just survive the trip, it actually improved with the change in temperature onboard. 2. The invention of the IPA saved people from a world of “brewed from concentrate” beer. According to beer historian Peter Mathias, one possibility the British admiralty considered to ensure their beer arrived in drinkable condition was to freeze out the water, concentrate the beer and reconstitute it onboard. 3. The IPA’s success is owed in part to cranky Russians. The British town of Burton Upon Trent was one of the first homes of hoppier beer. However, before they became known for their bitter beer, breweries there exported mostly to Russia—until the early 19th century, when the czar banned British imports. Anxious to reclaim some market share, Burton brewers began exporting their hoppier beer to India. 4. The bitter beer arms race probably started in Northern California. The year was 1994 and in Temecula, California, Vinnie Cilurzo coined the term “double IPA” to describe his Inaugural Ale at Blind Pig Brewery—so named because he doubled the hops in his original recipe. Cilurzo would go on to brew at Russian River Brewery and make one of the best-loved DIPAs in history, Pliny the Elder. 5. We can’t even taste the most bitter one ever made. The most bitter version ever made comes from the Flying Monkeys brewery in Ontario. The brewers rated it at a quasi-mythical 2,500 IBUs (international bittering units). The human tongue can really only taste somewhere between 120 and 150 IBUs. BONUS: IPAs’ most important ingredient helped monks stay chaste. Hops are really the defining ingredient in an IPA, but long before they were beloved by beer nerds, they were used by monks to lower their libido and ensure they followed their solemn vows of chastity.